Request a Quote - We Will Respond with Our Very Best Pricing & Lead Time the Same Business Day. 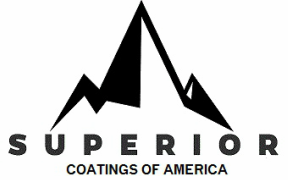 Thank you for Choosing Superior Coatings of America! You may call us directly at 734-580-2089 or email sales@superiorsalesdist.com with Quote Requests, or complete the form below for immediate service! Coatings are available for immediate purchase at our store - click the Buy Coatings link and Purchase with ease!